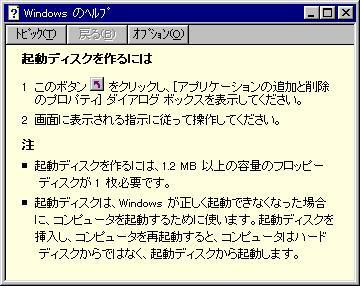 Last Updated 14, Jul 2000. This page is written in Japanese(ISO-2022-JP). Configure finished. Do 'make' to compile Dosemu. - Please read 'QuickStart' file before compiling DOSEMU! - Location and format of DOSEMU files have changed since 0.50pl1! disks.o(.text+0x415): the `llseek' function may be dangerous; use `lseek64' instead. 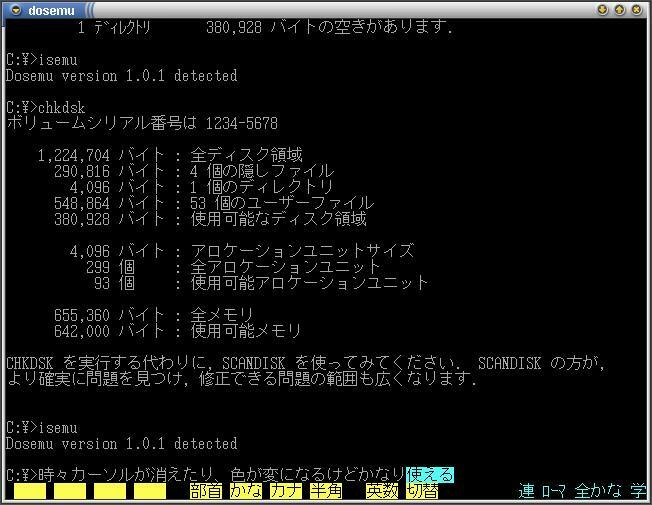 - After configuring DOSEMU, you can type 'dos' to run DOSEMU. - Use 'dosexec' instead of 'dos' to cause DOSEMU execute a DEXE. 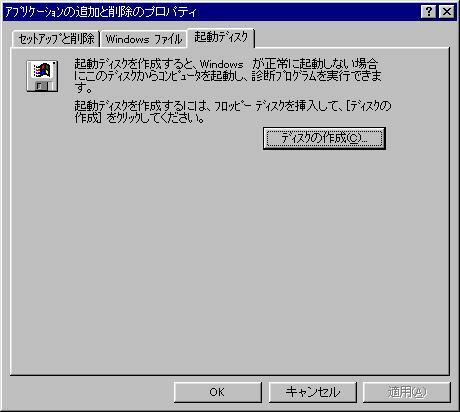 - Use 'xdos' instead of 'dos' to cause DOSEMU to open its own Xwindow. - Type 'xset fp rehash' before running 'xdos' for the first time ever. xmodmap -e "keycode 107 = 0xffff"
xmodmap -e "keycode 22 = 0xff08"
DOS-C version 1.0 Beta 2 [FreeDOS Release] (Build 1937). Freeman Publishing, Lawrence KS, USA (ISBN 0-87930-436-7). # hr-cp852, hr-latin2, cz-qwerty, cz-qwertz. 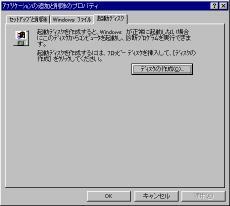 floppy as input. Which one do you want to use as input? A normal MSDOS system has command.com as shell. and are calling ./dexe/mkdexe for this. editor given via the EDITOR enviroment variable will be used. rem this sets up the redirector to look at the Linux root directory. echo "Welcome to dosemu 1.0!"